On its face, the fact that Estelle — known best for 2008 hit single "American Boy" — was returning after a three-year album layoff with a reggae album feels like novelty. But the UK singer's take on the genre is both genuine and masterful. 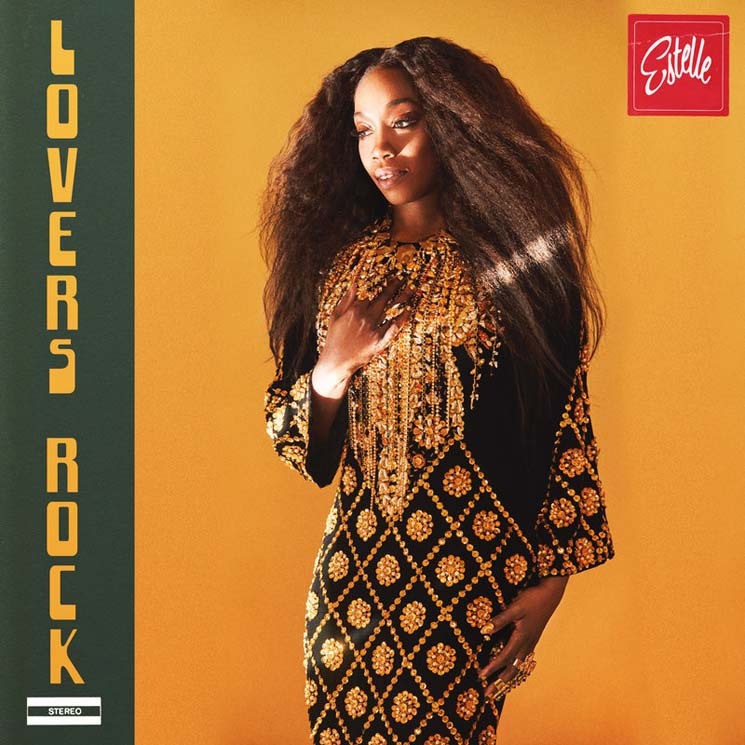 Lovers Rock represents her fifth album, and through tracks like "So Easy" (featuring Luke James), "Sweetly" and "Better," the artist clearly has a love and understanding what makes the genre work. Along for the ride are legit reggae stars like Konshens ("Really Want"), Tarrus Riley ("Love Like Ours") and Chronixx (on album standout "Queen"). Lovers Rock is the story of both Estelle's respect for reggae, soca and Afrobeat sounds while also an enduring love story of her parents, who split when she was young only to reconnect and remarry years later.